14 October 2013 BlogTune Me What? 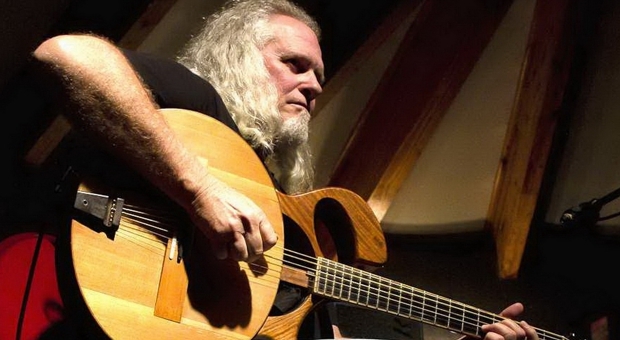 Master-guitarist Tony Cox has turned to crowd funding to raise money for his new album. He says he has no record company support at this time – which is beyond comprehension! How can an award-winning, internationally respected musician with many successful albums to their name be abandoned like this? But you can’t keep a great muso down. I’ve been working hard on my new album over several months now and will be ready to begin recording in January. Padkos is an album that is very different to all the others that I have made over the years because it has a large percentage of covers. I have made my entire career on the back of exclusively original work and so for Padkos, I decided to arrange covers of some of my favourite South African tunes that stretch all the way back to my youth. Among them are, P J Power’s, Jabulani, Bright Blue’s, Weeping, the old traditional Sarie Marais, Abdullah Ibrahim’s Mannenberg and Nico Carsten’s Zambezi. Mixed in there are a few new thought provoking songs and instrumentals that have been inspired and pushed out by my life experiences these last few years. Helping me give the tunes some verve and power will be a line-up of some of my favourite SA musos such as Jimmy Dludlu and Steve Newman. There will definitely be a few surprise guests not mentioned here. To fund the Padkos project, Tony is pre-selling signed copies of his forthcoming album to be released early next year. Copies cost a mere R160 (or $20/£12.50 for international orders). However, a great deal is available for R320. This will include the album, plus you will be Dropboxed digital copies of three more of his award-winning albums: Matabele Ants, China and Blue Anthem. You couldn’t ask for a better deal. If you’re in SA, you can buy it via bank transfer (details here) or if you’re overseas you can buy it using Paypal from his website.